There were extraordinary scenes at Fontwell yesterday, as Brendan Powell's My Destiny led home a monster exacta in the Goodwin Racing Maiden Hurdle, worth a whopping £2,533. Having won at odds as big as 66/1, the 6yo brother to the useful chase winner Full Cry, narrowly denied the second Carrick's Road (40/1) by a nose, with the third Crossley Tender placing incredibly at odds of 100/1. The main fancy for the race - Umndeni, parted company with Champion Jockey Richard Johnson just moments into the race, thus leaving the contest wide open. However, there were still plenty of shorties available in the market compared to the three that went onto finish in the placings. My Destiny made his effort on the leaders over two-out, and despite a mistake at the last and being hard pressed by the runner up, he just managed to hold off Carrick's Road in a photo. The drama did not end there, as after the line Harry Cobden was unseated from the runner-up. His fortunes were to reverse half an hour later however, after he rode Nick William's Night Of Sin to victory in a Handicap Chase. 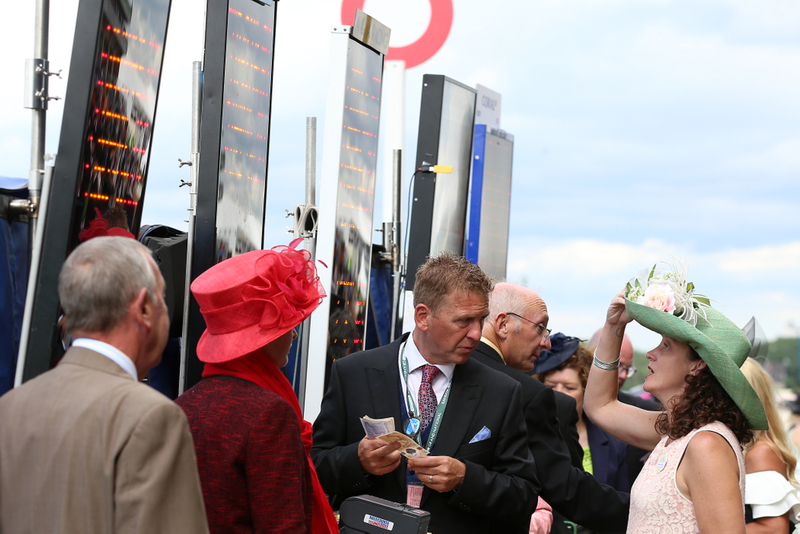 There was a knock-on effect with the place pot totals paying up to £6,000 to a £1 a stake, whilst the Quadpot paid over £1,500 for the first four races including the maiden. One of the biggest odds finishes on the exacta in modern day racing.